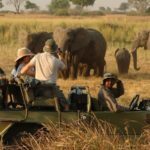 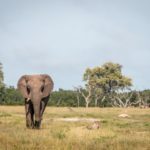 Exploring Day trip: Cross the border from Victoria Falls (from either side) into Botswana and head on over to the famous Chobe National Park for a day filled with game drives and experiences. 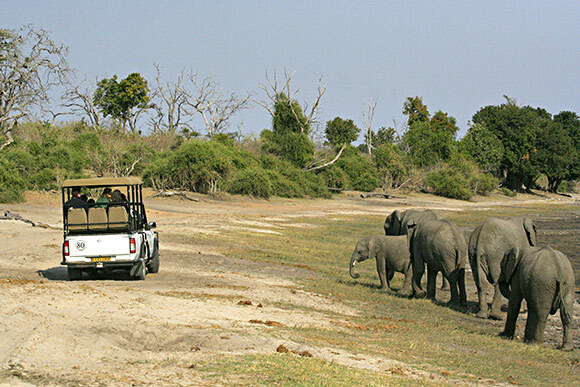 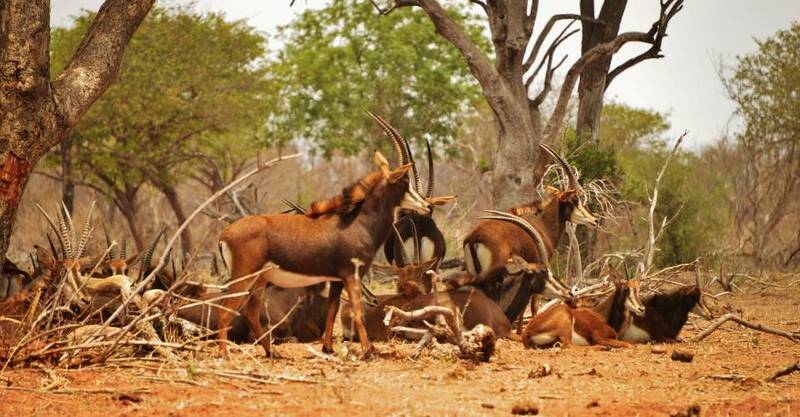 This Chobe safari day trip tour departs daily from Victoria Falls to the Chobe National Park in Botswana. 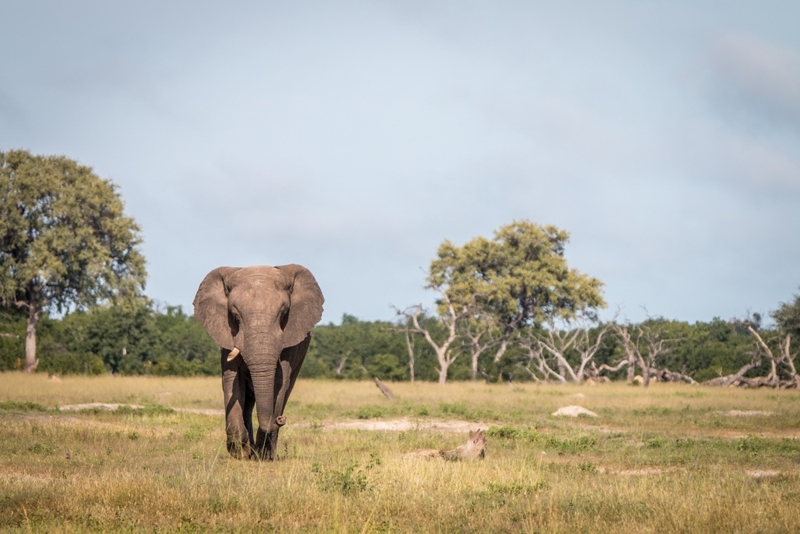 You will be transferred to the Kazungula border where your Botswana Guide will meet you. 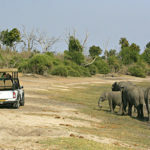 From here we proceed straight to the River where we will spend the morning game viewing along the Chobe River. 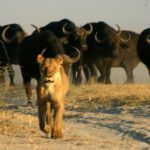 Tea, coffee & biscuits are provided. 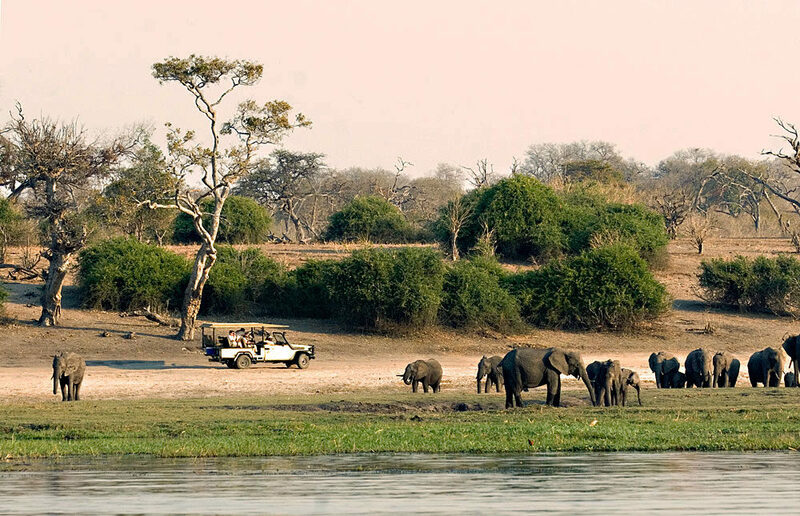 The morning cruise ends at around 12.30hrs and lunch is enjoyed at one of the hotels on the riverbank. 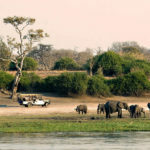 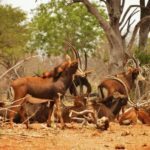 After lunch, we board safari vehicles for an afternoon game drive in the Chobe National Park where we will have the opportunity to enjoy an abundance of wildlife. 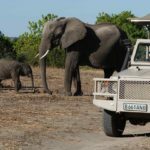 After the game drive, you are taken back to the Kazungula Border where you will be met by the Zimbabwean Guide for the return transfer to Victoria Falls, arriving at approximately 18.30hrs. 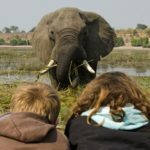 To view our other activities and day trips in & around Victoria Falls and the Chobe National Park, please click here.